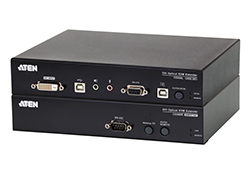 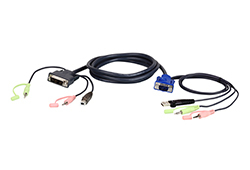 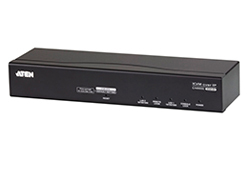 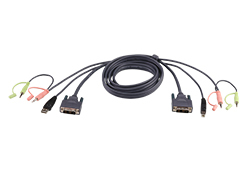 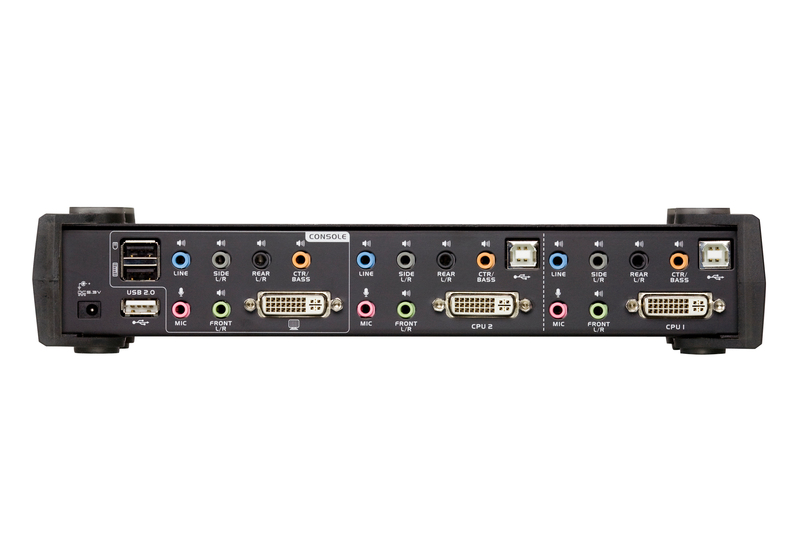 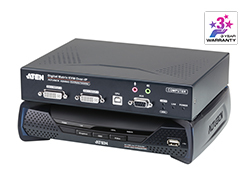 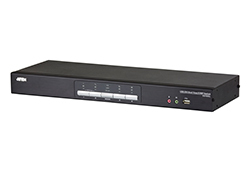 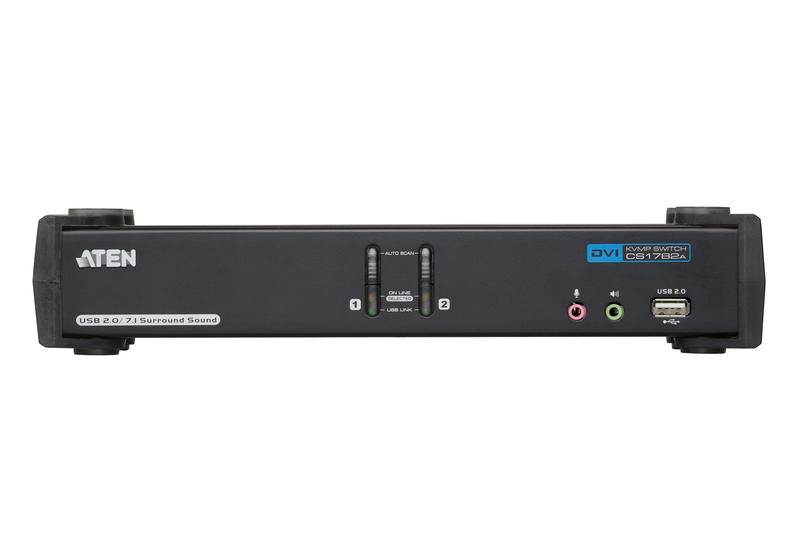 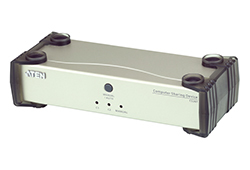 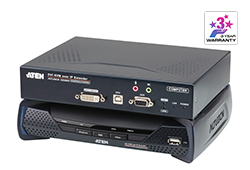 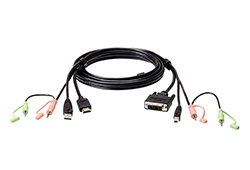 The CS1782A USB DVI Dual Link KVMP™ Switch charts a revolutionary direction in KVM switch functionality. 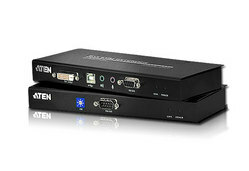 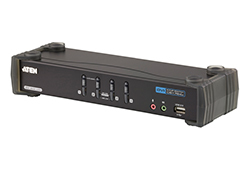 It combines the capabilities of a 2-port KVM switch with a 2-Port USB hub, while providing a DVI monitor interface and audio support. 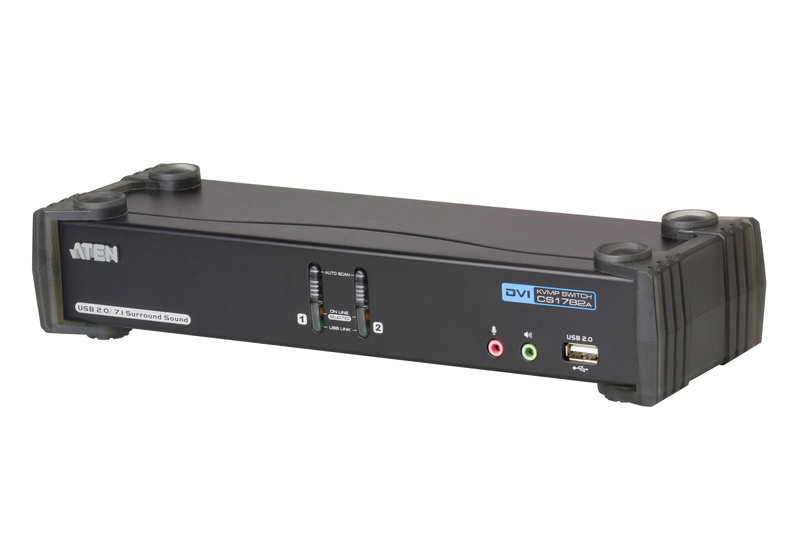 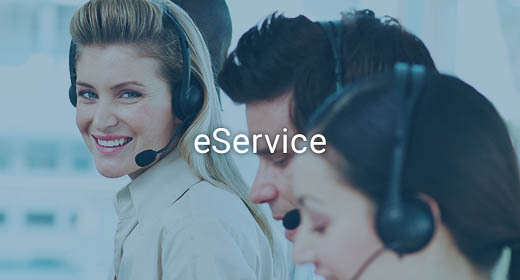 Moreover it carries advanced features, such as nVidia 3D Vision ready 120Hz 3D display support, gaming keyboard compatibility and port selection/switching using a mouse, aimed at giving you flexibility, convenience and enjoyment.